Mix together sixteen mushroom taxonomy experts, sixty visitors (Metchosinites, SVIMS members, other guests), and a day of perfect weather, and what do you get? 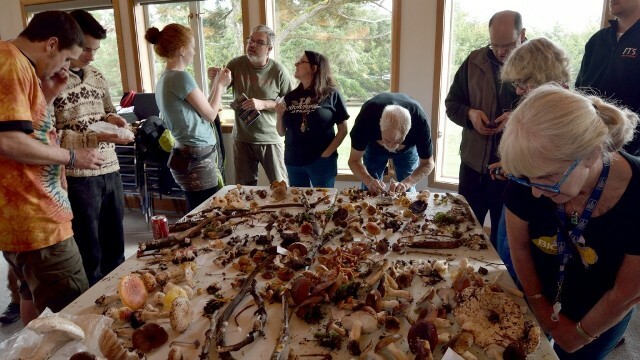 Answer: an amazing 115 new species of mushrooms on Metchosin's inventory of species. 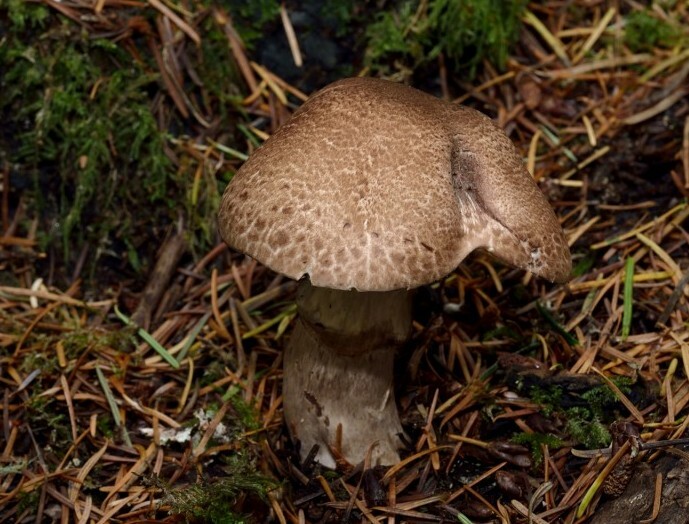 The second Metchosin MycoBlitz, which took place on Saturday, November 8, 2014, boosted the total of Metchosin species counted on the BioBlitzes and MycoBlitzes to over 2000. The spring Metchosin BioBlitzes (four, so far), are a good time to inventory a range of species -- birds, bugs, plants, etc. 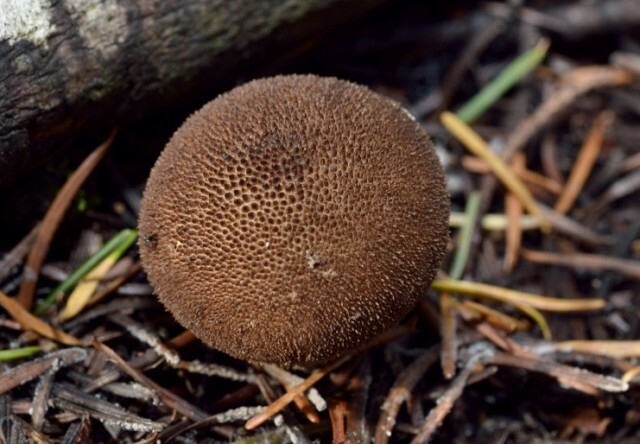 Fungi, however, are thin on the ground in the spring, so we extend our blitzing to the fall in order to count some of the hundreds of fungi that press up their autumn fruiting bodies. Metchosin musthooms in the fall of 2014, most fans of the fungi agree, were not as plentiful as in most years. A great variety of caps popped out of the ground after the rains began, but not in the usual quantities. A record crowd turned out at 6:00 pm, November 7, at the Mechosin District Office for the first event, a talk by Britt Bunyard. The event doubled as the November Talk and Walk. Britt's talk, "The Agony and The Ecstasy, or Waiter, there’s a Fly Agaric in my Soup…and I Love It!" was an introduction to some of the more bizarre and useful members of the fungal kingdom. All the seats at the District Office were put into use and people stood against the back wall of the auditorium. The actual blitzing began the next morning at 10:00 am in the parking lot of the Metchosin District Office. Andy's stentorian voice organized a crowd of almost 70 people, experts and guests, into four teams. The teams traveled to Pearson College lands, Metchosin Wilderness Park (The Hundred Acres), the Boys and Girls Club, and Blinkhorn Lake. Ben Hircock also took a small group to Mt. Helmcken. The five teams returned to the District Office at 1:00 pm, laden with samples of the mushrooms found on the walks. 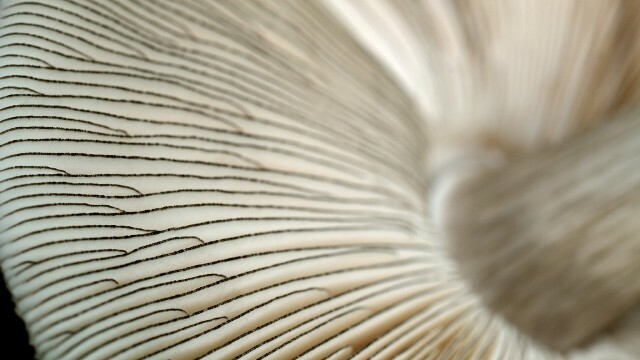 They arranged the mushrooms on tables set up in the Council Chambers and began to organize and classify the mushrooms. By 4:00 pm the recorders had four lists representing some 300 specimens ranging across 190 different species. Tony Trofymow showed up on the afternoon of the MycoBlitz and picked out 15 of the mushroom as samples to submit to IBOL, the International Barcode of Life project. 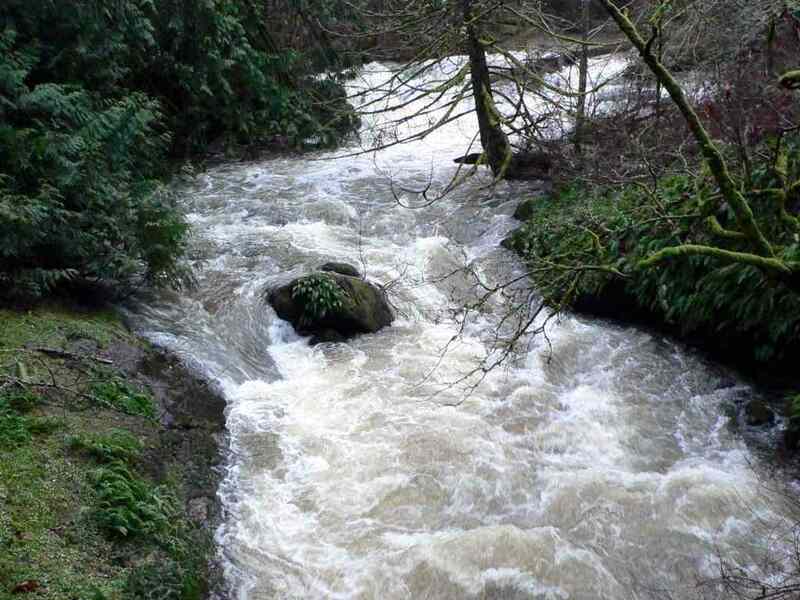 In exchange for providing information and photos about fungal specimens collected at the Metchosin MycoBlitz, IBOL will extract and sequence DNA from the submitted specimens. All information collected will be posted to IBOL’s online database (BOLD), which is available to the public and the academic community. 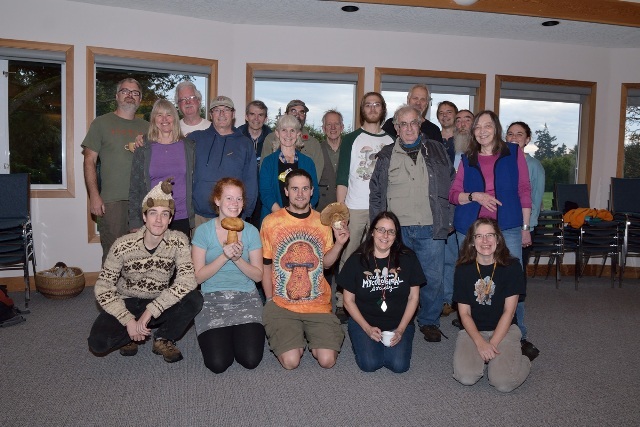 The Metchosin Biodiversity Project acknowledges the help of the District of Metchosin, Metchosin Foundation, Pearson College, The Southern Vancouver Island Mycological Society, and Britt Bunyard, editor of Fungi Magazine, in making the 2014 MycoBlitz possible.